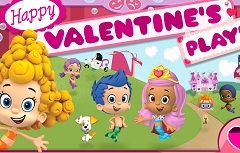 Are you in for another one of our beautiful new game with some fo your favourite characters? 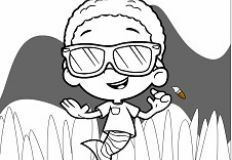 As we are always planning to offer you new games, we bring you games with as many character as we can in order for you to have alot of fun playing with us. 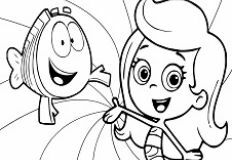 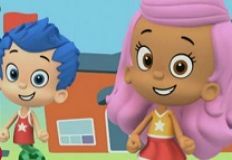 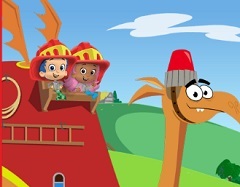 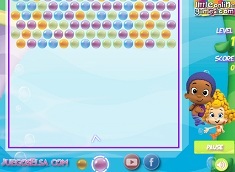 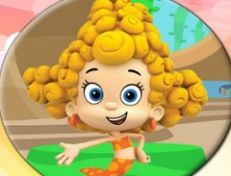 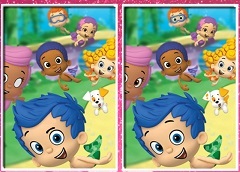 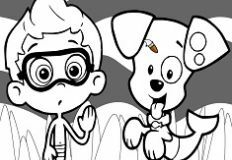 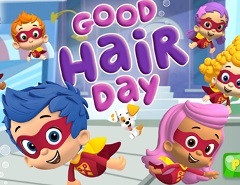 This new game that we have for you is with the characters from the animated serie Bubble Guppies. 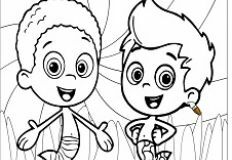 This new game is a creativity game, a new game in which you have by your side all your favouirte characters from the serie and they invite you to join them and have fun. 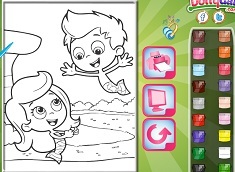 In this new game you can decorate the room with familiar classroom objects and some silly ones. 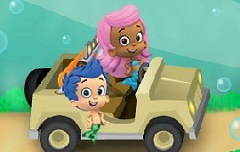 If you think something looks really swim-sational, than you can make it bigger by clicking on the plus sign. 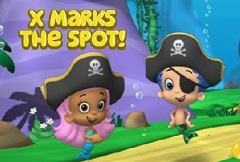 To move an object, click on it and click on a new spot to place it. 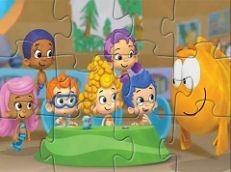 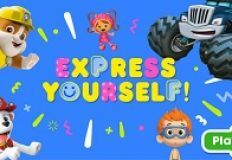 We are sure that you will have alot of fun playing this new and beautiful online game that we have to offer especially for you, with some of your favourite characters from the serie , Bubble Guppies!